Federal judges have struck down 12 Alabama legislative districts, saying Republicans relied too heavily on race when drawing the lines. A three-judge panel ruled Friday in the long-running lawsuit over the legislative districts. The judges say 12 districts were unconstitutionally gerrymandered, and they blocked the Alabama Legislature from using them in future elections. The panel upheld 24 more challenged districts. 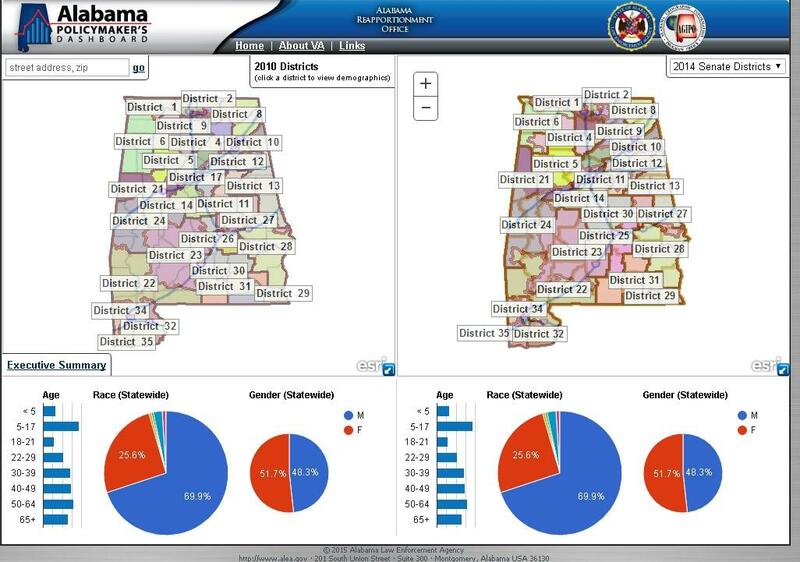 The Legislative Black Caucus and the Alabama Democratic Conference challenged the GOP-drawn map. They argued African-American voters were "stacked and packed" into designated minority districts. Republican lawmakers argued they were trying to equalize uneven populations among the state's legislative districts. Judges have scheduled a February 14th status conference to discuss how to proceed. The U.S. Supreme Court ordered a review of the districts in 2015.